I am a mom, and that just naturally means that there is a lot going on. We are all busy right?! So, I have found it best to keep 5-10 freezer meals on hand at all times. As the weather has been getting nicer here in Montana, it is hard to drag myself away from the swing set and into the kitchen to make dinner. It’s wonderful to be able to pull something out of the freezer at nap time or in the morning and let it thaw, then at 5pm I just step inside to put it in the oven and then I head right back out to enjoy the sun and my girls laughing on the swings. Another plus is the cost factor. 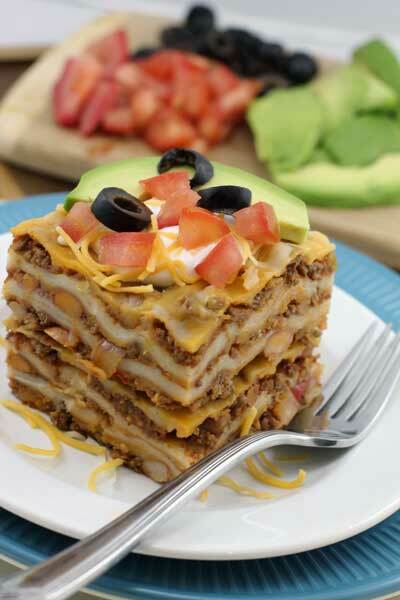 These Top 5 Freezer meals are very inexpensive to prepare and that is what we are going for. While we are saving money, it’s nice to know that we still have yummy easy meals to fall back on. With all of these Freezer Meals, I prepped the meat the first day, then the second day I assembled them. I was able to do this in two days just using my girls’ 2 hour nap time. Each post/link also has more tips related to that meal. I didn’t want to hand you a post with 5 recipes written out, so if you just click on the name of each recipe, it will take you to that specific recipe with tips and suggestions. I will also post these all separately for you to search and find as needed. Enjoy stocking your freezer with yummy foods. And for check out my freezer meal basics for tips and tricks to get the best results.